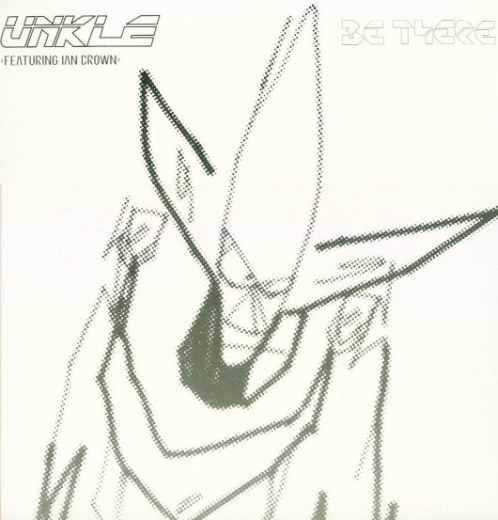 Be There, an excellent collaboration with James Lavelle (Mo' Wax label boss and driving force with DJ Shadow behind UNKLE), has its origins on the 1998 UNKLE album, 'Psyence Fiction', as an instrumental entitled 'Unreal'. This critically acclaimed debut LP by UNKLE features guest appearances from such artists as Thom Yorke, Mike D, Kool G. Rap, Jason Newsted, Badly Drawn Boy and Richard Ashcroft. The music video, directed by Jake Scott, follows the movement of a woman at Mornington Crescent tube station.